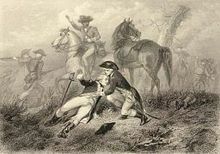 The Marquis de La Fayette, who joined the Continental Army experienced his first action at the Battle of Brandywine on September 11, 1777, where he was wounded and where he showed extreme courage under fire in leading an orderly retreat. He spent most of December 1777 and January 1778 during the long and harsh winter, with George Washington and his Continental Army troops at their winter quarters at Valley Forge. “1757-1834. A native of France. Devoted and faithful to the cause of American Independence General of the Continental Army. An indispensable ally of freedom. The statue can be found in the “Garden of Heroes”. By Raoul Josset (1947) at the west side of the Philadelphia Art Museum. Two statues of Marquis de La Fayette are presented in the Lafayette College established here in 1826. In front of the Colton Chapel in Lafayette College campus a bronze statue by Daniel Chester French. At the College Ave. entrance to Lafayette College campus. On the Green in the background (donated by Wannamaker’s Department Store). This Lafayette statue and the Scene of Lafayette’s Toast is an NRHP site located on old Lincoln Highway, called Rt. 462 in this area in front of Golden Plough Tavern (1741). The scene is marked by a pavement tablet at 157-9 W. Market St. The General Horatio Gates house (1751) was connected to the Golden Plough Tavern through a shared kitchen. Abington, PA – Lafayette Ave.
Avis, PA – Lafayette St.
Bensalem, PA – Lafayette Ave.
Bridgeville, PA – Lafayette St.
Bristol, PA – Lafayette St.
Bryn Mawr, PA – Lafayette Rd. Coatesville, PA – Lafayette Ave.
Coatesville, PA – Lafayette Rd. Collingdale, PA – Lafayette Ave.
Darby, PA – Lafayette Ave.
Doylestown, PA – Lafayette St.
Easton, PA – Lafayette St.
Fort Washington, PA – Lafayette Ave.
Gladwyne, PA – Lafayette Rd. 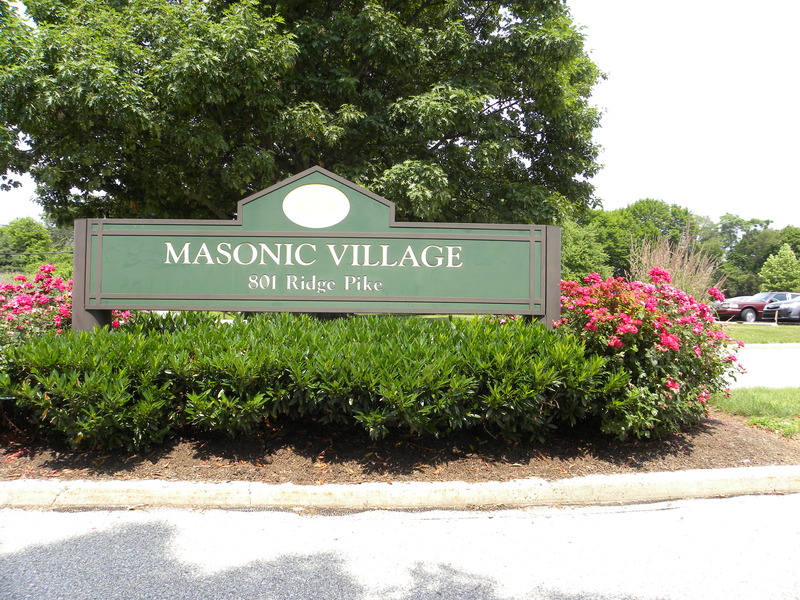 Kennett Square, PA – Lafayette St.
Lancaster, PA – Lafayette St.
Lansdale PA – Lafayette Rd. Lebanon, PA – Lafayette St.
Mercersburg, PA – Lafayette Rd. Merion Station, PA – Lafayette Rd. Morrisville, PA – Lafayette Ave.
Newtown, PA – Lafayette St.
Norristown, PA – Lafayette St.
Oreland, PA – Lafayette Ave.
Palmerton, PA – Lafayette Ave.
Pittsburgh, PA – Lafayette Ave. Prospect Park, PA – Lafayette Ave.
Reading, PA – Lafayette St.
Scranton, PA – Lafayette St.
Sharon, PA – Lafayette Ave.
Tamaqua, PA – Lafayette St.
Vandergrift, PA – Lafayette St.
Wayne, PA – Lafayette Rd. West Chester, PA – General Lafayette Blvd. West Chester, PA – Lafayette St.
Yardley, PA – Lafayette Ave.
York, PA – Lafayette St.
September 11, 1777 – The Battle of Brandywine, also known as the Battle of Brandywine Creek, was fought between the Continental army and the British army. More troops fought at Brandywine than any other battle of the American Revolution. It was also the longest single-day battle of the war, with continuous fighting for 11 hours. The British Army defeated the Continental Army. 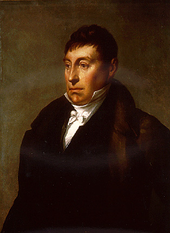 The American retreat was well-organized, largely due to the efforts of Gilbert du Motier, Marquis de Lafayette, who, although wounded, created a rallying point that allowed for a more orderly retreat before being treated for his wound. Lafayette was shot in the leg. Prior to general decampment from Valley Forge in the spring of 1778, George Washington dispatched an estimated 2200 troops under the command of Marquis de Lafayette to act as a defensive screen and to conduct reconnaissance of the British army, which had garrisoned in Philadelphia for the winter. The two forces had a brief engagement at nearby Barren Hill. 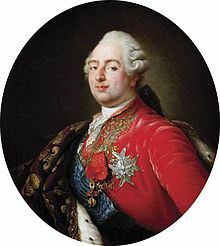 In 1784, Lafayette visited America, where he enjoyed an enthusiastic welcome; he visited all the states except Georgia. Lafayette urged the Pennsylvania Legislature to help form a federal union (the states were then bound by the Articles of Confederation). • August 20 –New York City to Bridgeport, CT via (Harlem NYC, New Rochelle, and in Connecticut Greenwich (Byram Bridge and Putnam Hill), Stamford, Norwalk, Saugatuck (Westport) and Fairfield. On September 28, 1824, Lafayette visits Philadelphia with a parade followed by speeches at the State House Independence Hall under Philadelphian architect William Strickland’s Triumphal Arches. Lafayette set off on the southern leg of his tour. February 23, 1825 -Because the route from Richmond, VA to Raleigh, NC was by carriage over poor roads, the traveling party was obliged to take the sandy « Lower Road » by Suffolk, VA, and Halifax, NC. May 25, 1825 – The Marquis de La Fayette visited Washington, PA and dined at the George Washington Hotel’s Pioneer Grill, and stayed at the nearby Globe Inn. A postcard celebrating the 1825 visit of LaFayette in the town (bearing a painting by Malcolm Parcell). • July 14 – Morristown, NJ. • July 15 – Bottle Hill, NJ (now Madison) on his way to Springfield, NJ. • July 25 –Lafayette again visits Wilmington, DE. July 27 – Departs West Chester, PA for Lancaster, PA.
September 1825September 6 – Washington, D.C.
Lafayette leaves Washington and returns to France on the frigate USS Brandywine.